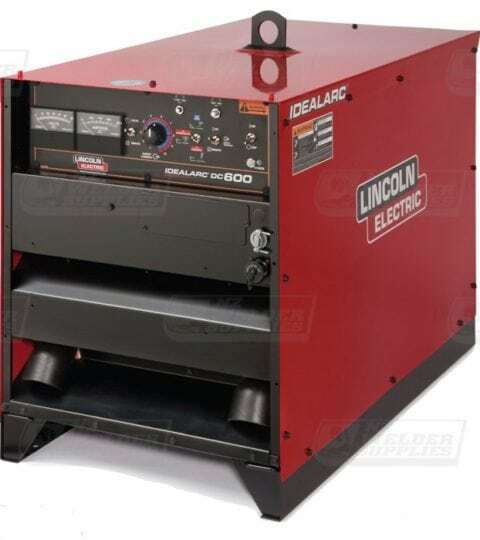 Single & 3 phase multi-process MIG welding machines from Lincoln Electric and Mitech. 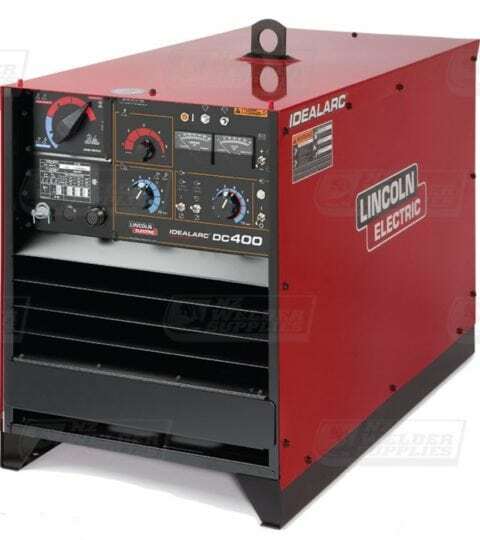 Machines available from 160Amp – 600Amp. 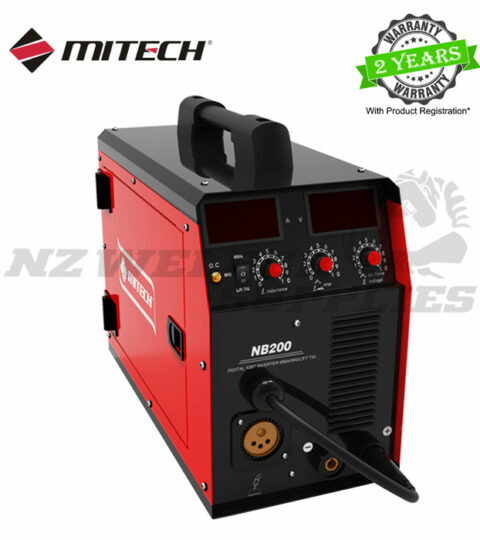 Gas or gasless MIG, MMA stick and Scratch or Lift TIG capabilities. Multi process machines are suitable for car panel repair, general fabrication, workshop fabrication, onsite maintenance and repair, or structural steel welding.